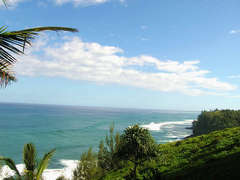 Great family vacation spot right on the bluff. 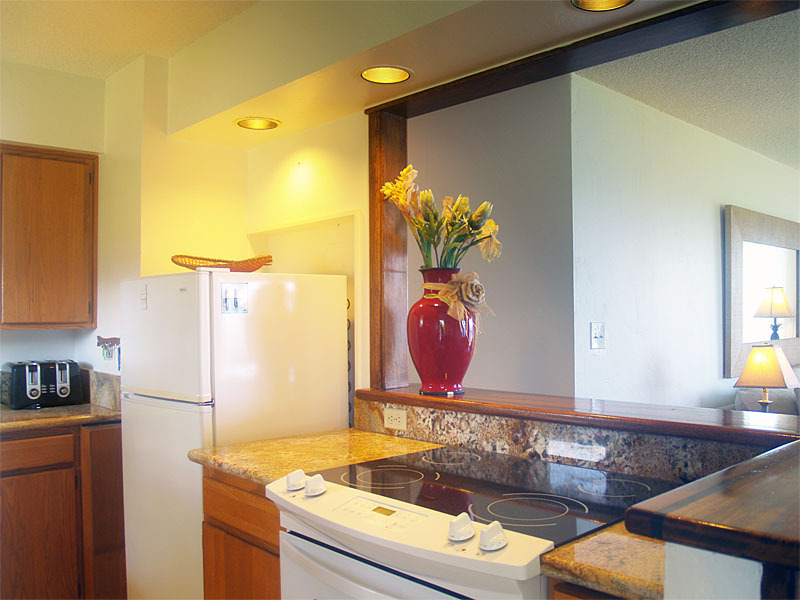 Beautiful natural Koa Wood upgrades create a feeling of quality and Hawaiian comfort. Great details! Granite countertops, bamboo floors. Comfortable furniture to relax your body and ocean sounds and breezes to relax your mind. 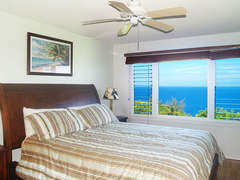 There is a Cal king bed in the master and queen bed with memory foam topper in the second bedroom at Alii Kai 7204. Free wireless broadband internet. Beach umbrella, boogie boards, pack-and-play crib. HDTV and Blu-Ray, with internet connectivity so you can use your Netflix account. 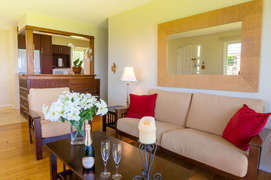 The bedroom does not have cable. 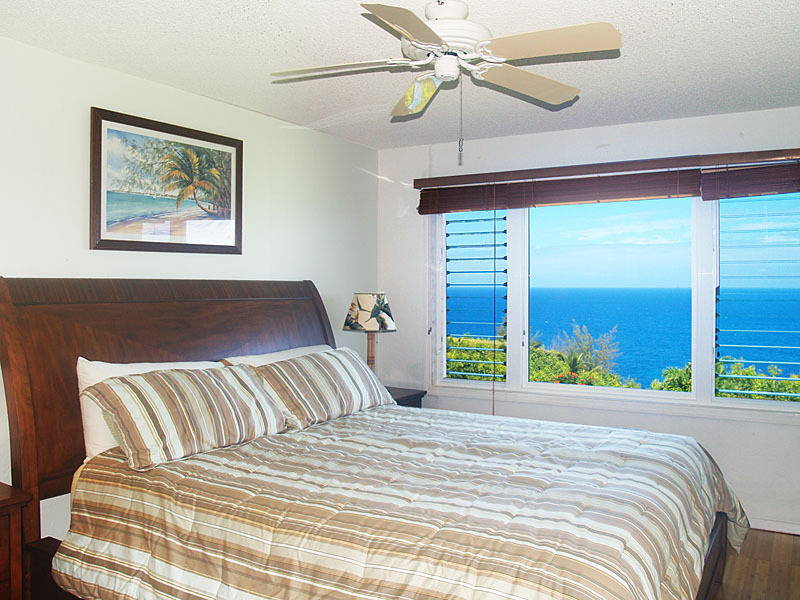 Whether you're in the master bedroom, living room, dining area, or out on your private lanai, you have breathtaking unobstructed ocean views. Hawaiian Sunsets are the Best and if you're lucky you might catch a whale or two. 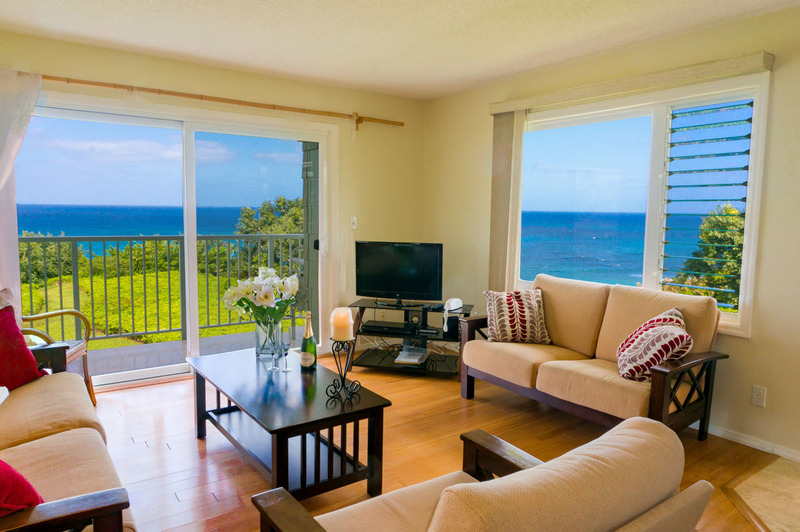 Situated horizontally, offering a beautiful extensive white-water oceanfront view from every room, our 2 bedroom, 2 bathroom Ali’i Kai I condos offer spectacular views from every window. This condo has a warm and relaxed island feel. You'll get the best sleep of your life. 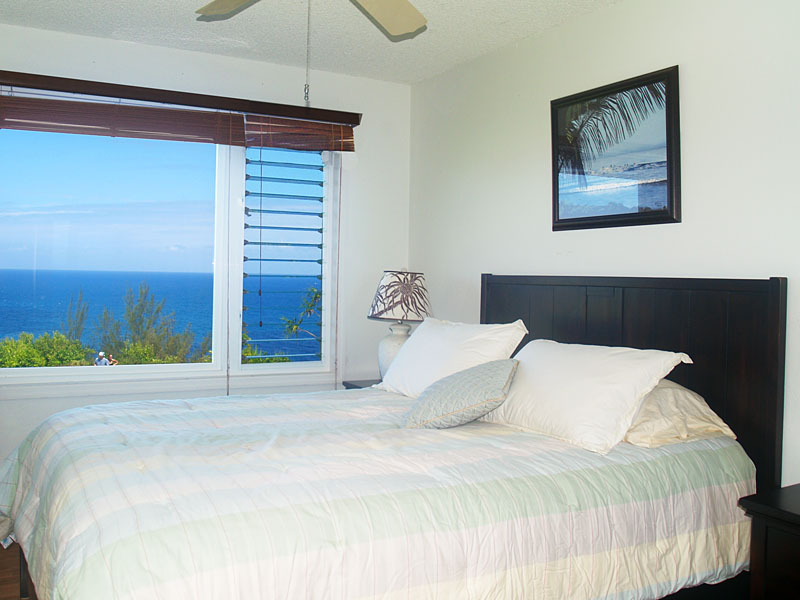 Wake up to the sight and sound of the ocean without even having to leave your bed! Full kitchen and in-unit washer and dryer, you’ll find everything you need for a great vacation. 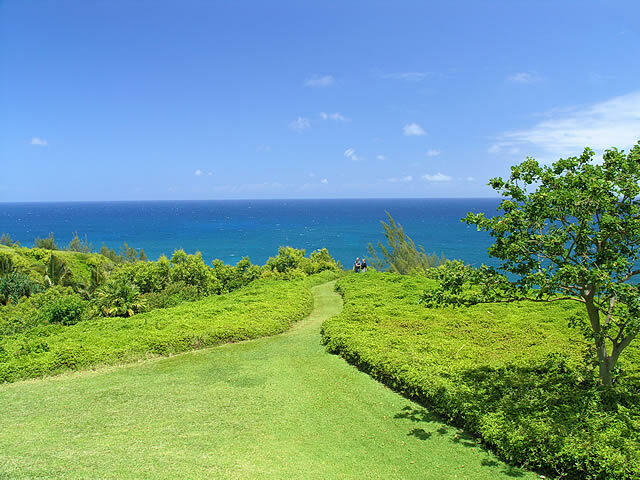 In addition to the spacious accommodations, within walking distance of Ali’i Kai, you’ll find Hideaway’s Beach, Turtle Reef, and Queen’s Bath. 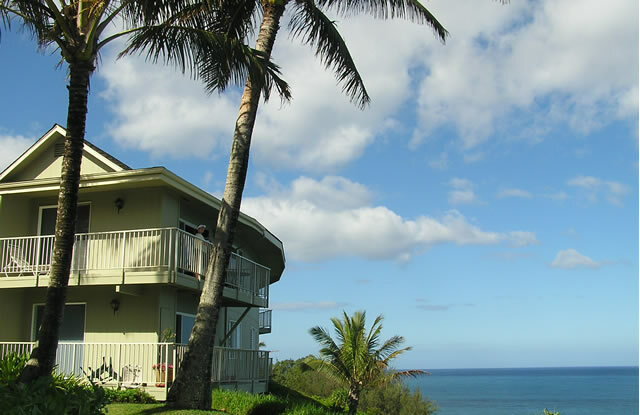 For space, oceanfront views, and a homey vacation spot, you can't beat Alii Kai. 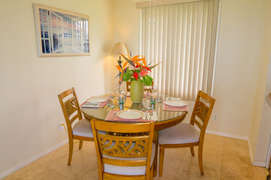 Gas BBQ grills are provided near each building. 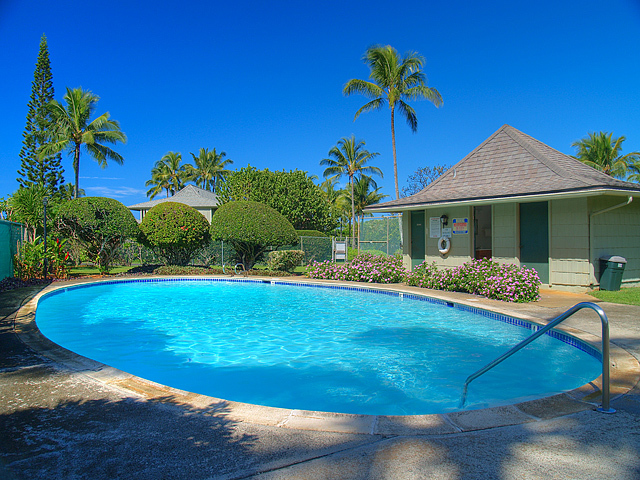 Alii Kai is a well-maintained property. 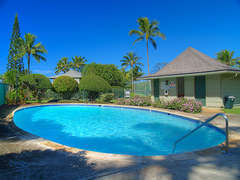 The swimming pool is kept neat and clean and the landscaping is immaculate.